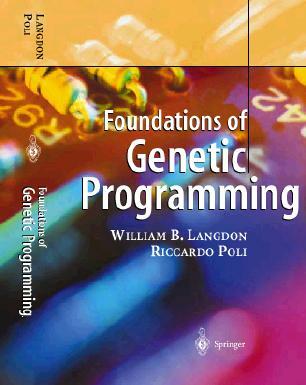 More information, table of contents and code. 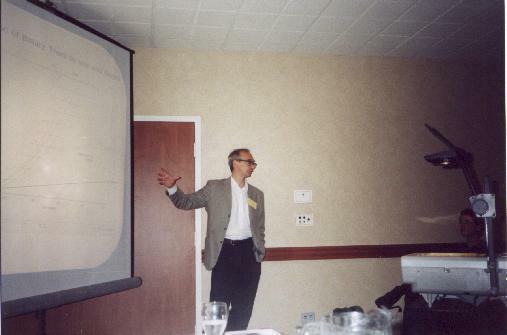 Not so cute picture of bill presenting the book at GECCO'2001. Complete tutorial slides for GECCO 2003 and (chapters 7 and 8) for CEC-2005 (PDF). 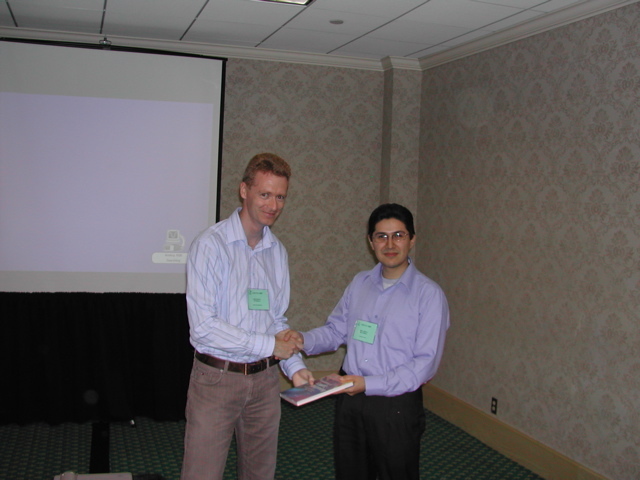 Picture of Ricardo Landa Becerra being awarded a prize copy at GECCO 2005 by Micheal O'Neill. W. B. Langdon (2001, last update 4 Oct 2012).